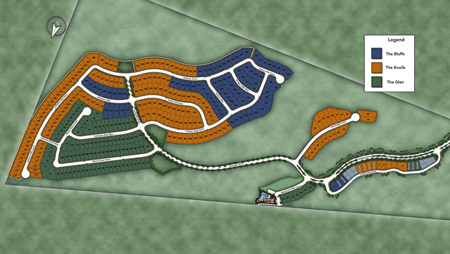 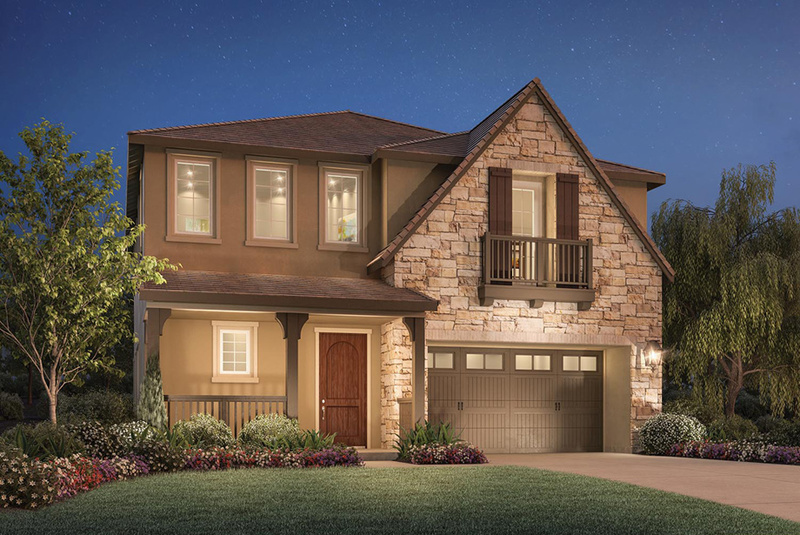 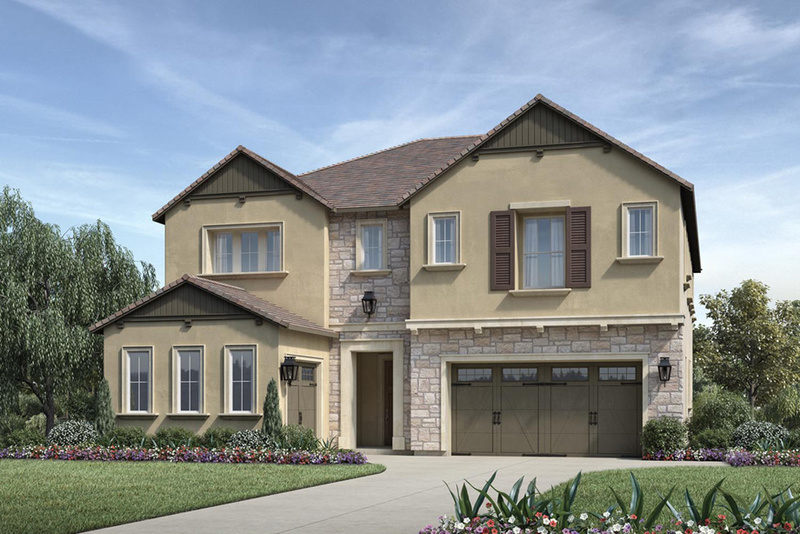 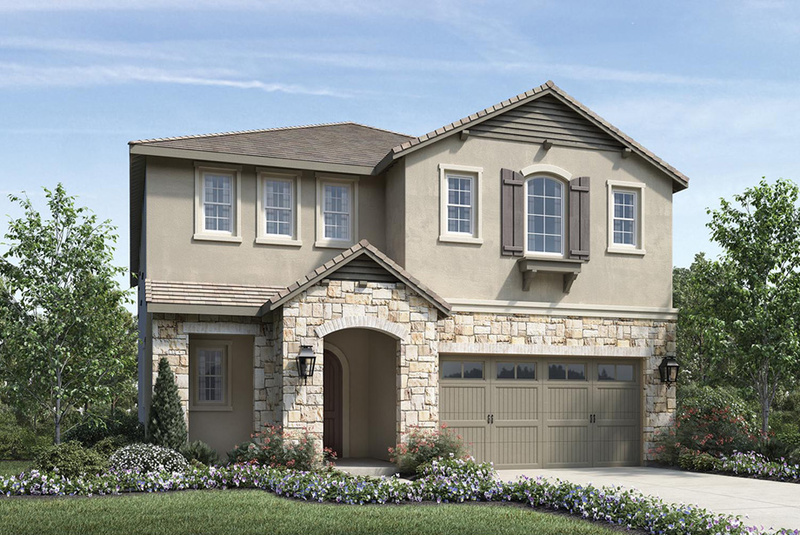 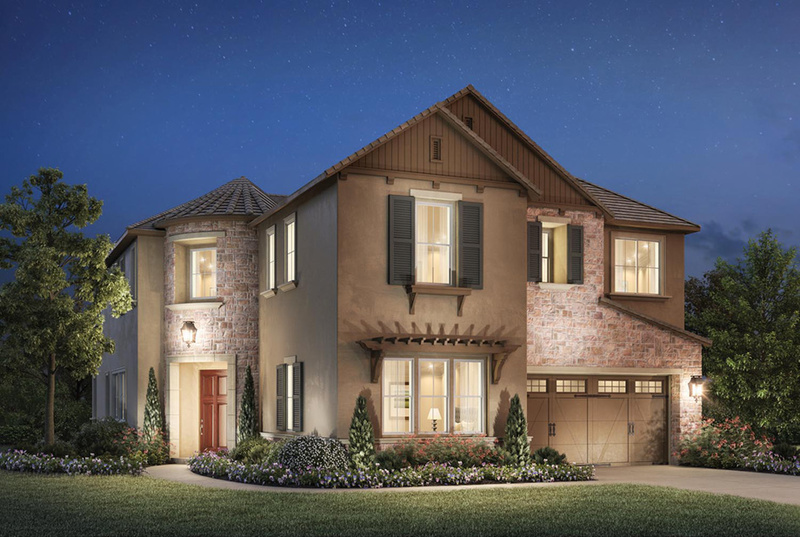 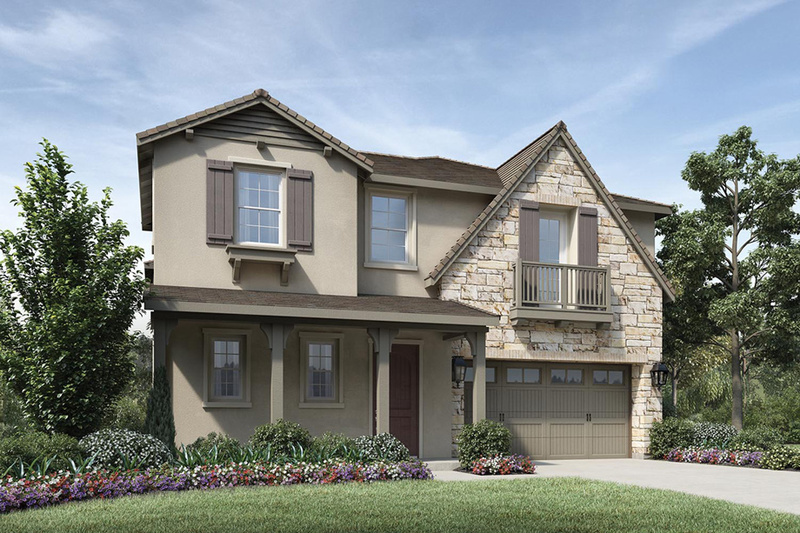 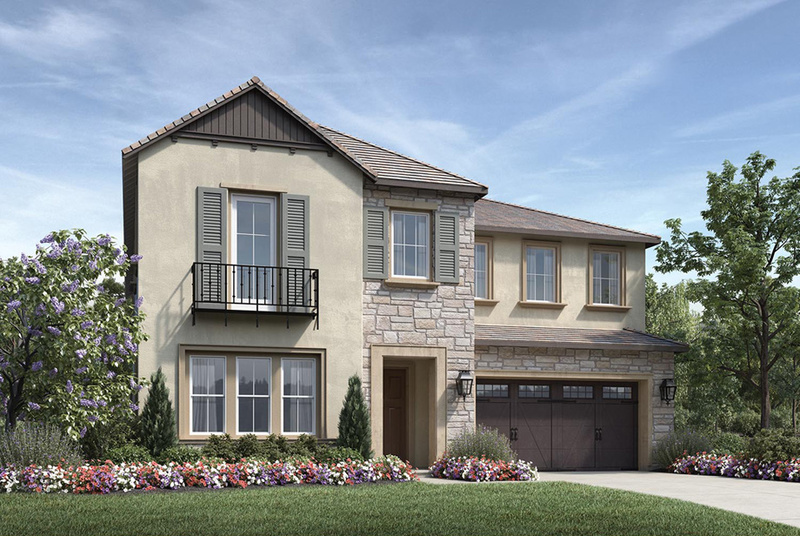 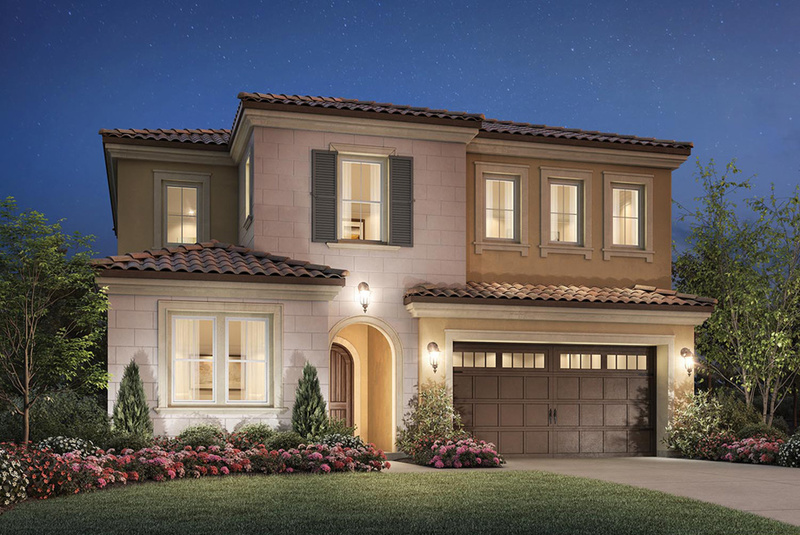 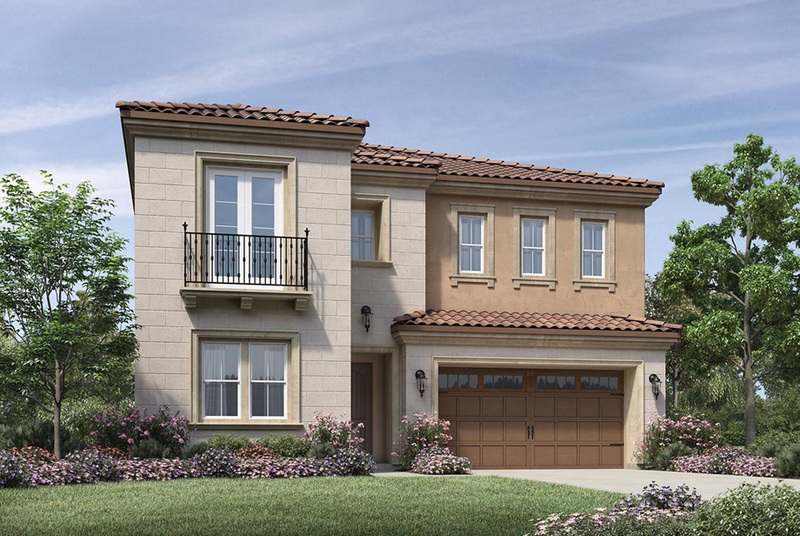 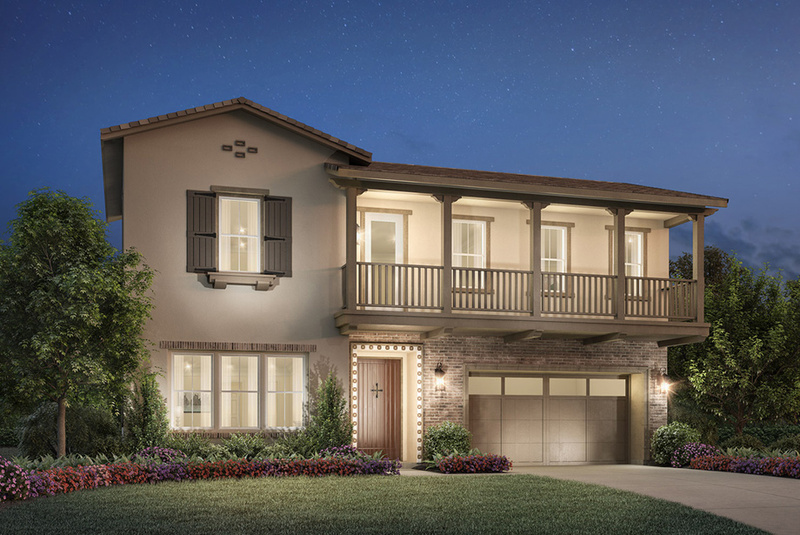 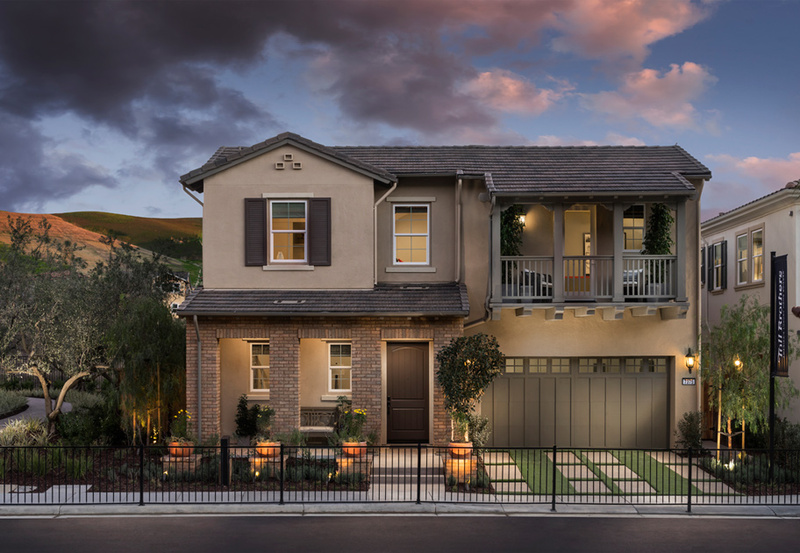 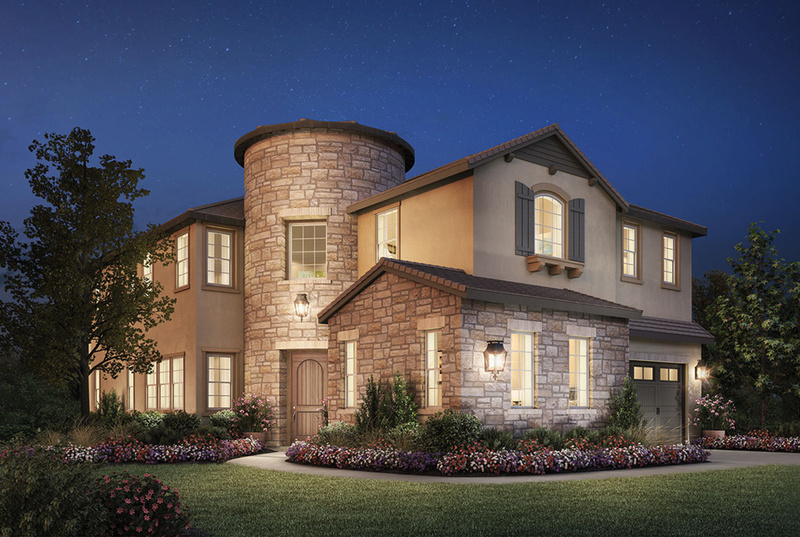 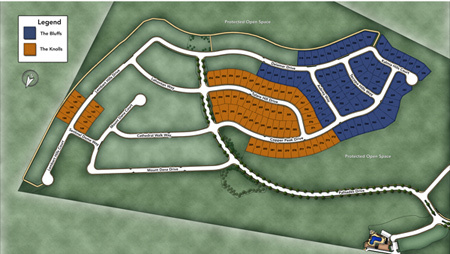 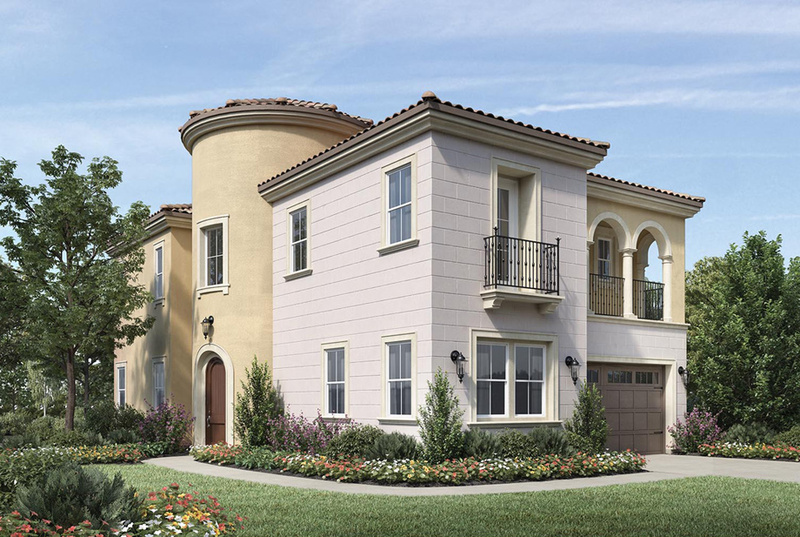 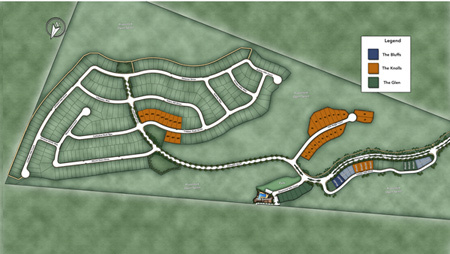 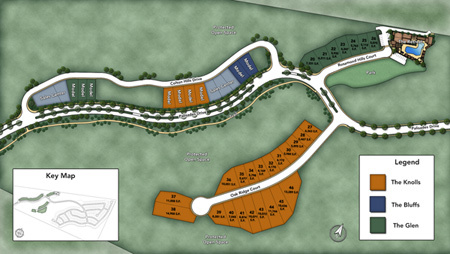 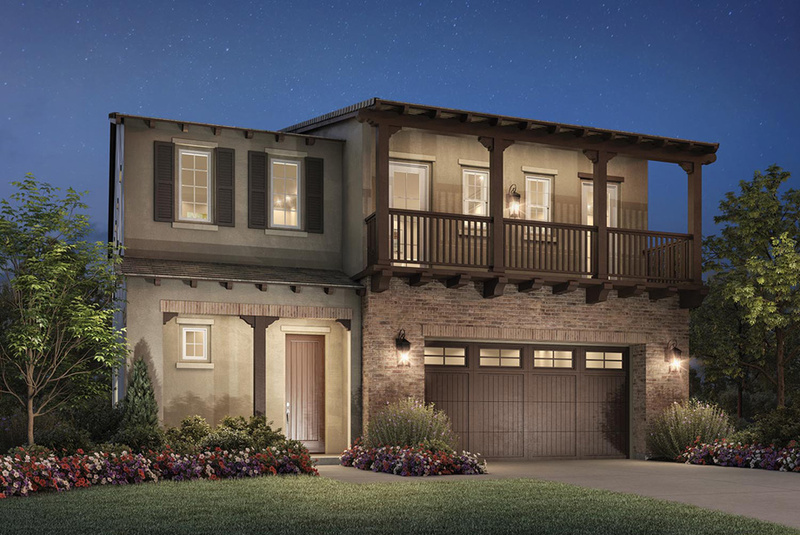 The homes at Tassajara Hills are architecturally designed for the luxury lifestyle. 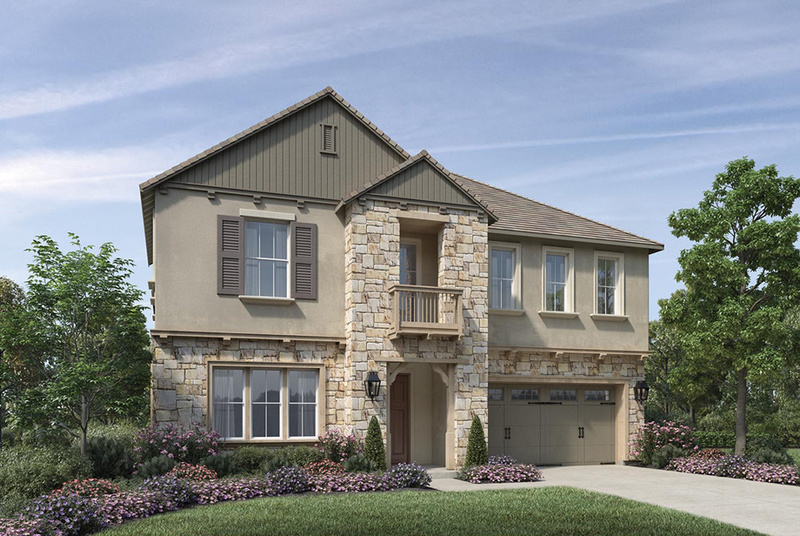 Our collections, The Glen, The Knolls, and The Bluffs, offer both indoor and outdoor spaces that make your home a place to entertain, spend time with family, and just relax. 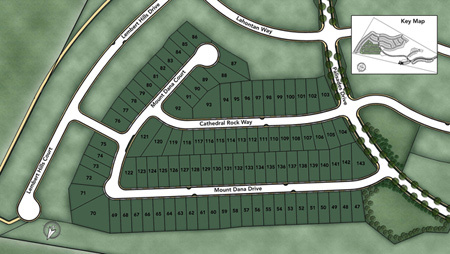 Explore the The Knolls, The Bluffs, and The Glen site plans.